Betway.com is a European bookies which launched in 2006. Since then, the company has offered competitive odds, a great value betting service, plus a world-class user experience. The Microgaming software makes it easy and intuitive to place bets, which is a good job, because Betway covers over 12,000 markets – everything from the world's biggest fights, and matches to incredibly inane celebrity events. 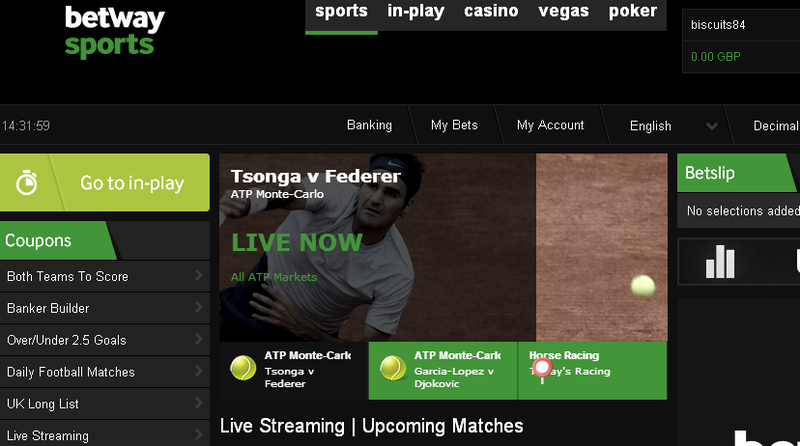 The majority of top events are streamed live, and you can bet in-play for that spontaneous experience. If you prefer, you can play online, or via the newly-launched iPad and iPhone app. The tablet and mobile options offer exactly the same range of markets, and an even slicker interface – placing bets on a touchscreen is a wonderful thing, and if you've not tried it, Betway is the perfect place to start. The Betway website is vast – explore links to casino, poker and games, to increase your odds of winning. There's a world-class casino, along with live poker facilities – although it's a a cliche, Betway really is your one stop shop for online gaming. A word of advice – if you like to bet on horses and greyhounds, you'll not find them here – this surprising omission could see you running off elsewhere like a dog out the traps for your sportsbook needs. Still, you can bet on 60 fixed odds markets including European football league, American football, baseball, cricket, cycling, floorball, handball, rugby and snooker. 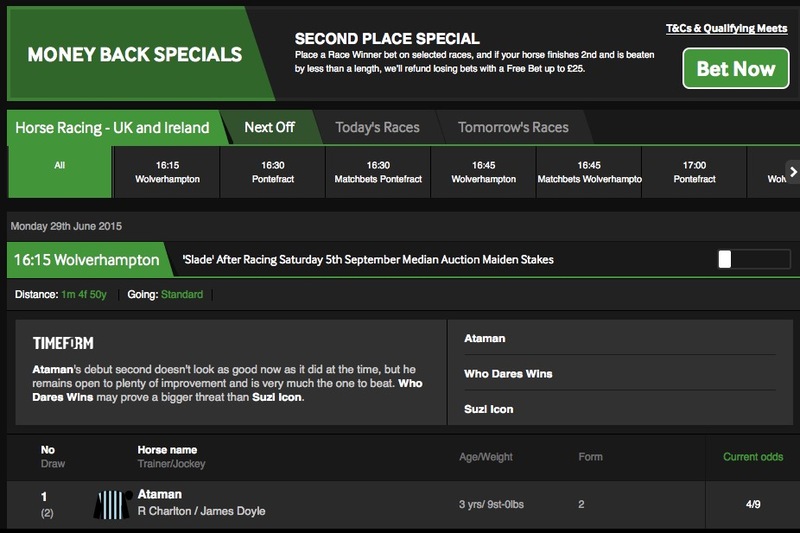 Your bet slip is displayed on the right of the screen, and highlights current, and pending bets. The Betway website has plenty of other interesting features, and is well worth exploring – did you spot the nano casino in the corner of the screen? For the punter in a hurry, you can summon up events taking place within one hour, and events that take place within the next four hours – just click the clock logo that looks like a hungry Pacman. On the left side of the screen, you'll find the handy Coupons facility, which is a hotkey to events such as Both Teams to Score, Euro Elite List, and Daily Football Matches. Under the 'Special' section, you'll find politics, awards, music, and celebrity tattle. Betway is the flagship brand of the Betway Group – I'm sure you've heard of them – they have 1.5 million customers, with offices in Cape Town, Guernsey, London, and Stockholm. The Betway headquarters are in Malta. Furthermore, the Group has licenses in Denmark, Malta, Spain, and Italy. Customer service is available in 15 languages, and you can contact support on toll-free numbers, email, and live chat. Betway has been deemed safe and secure by eCOGRA, an international accredited testing agency.